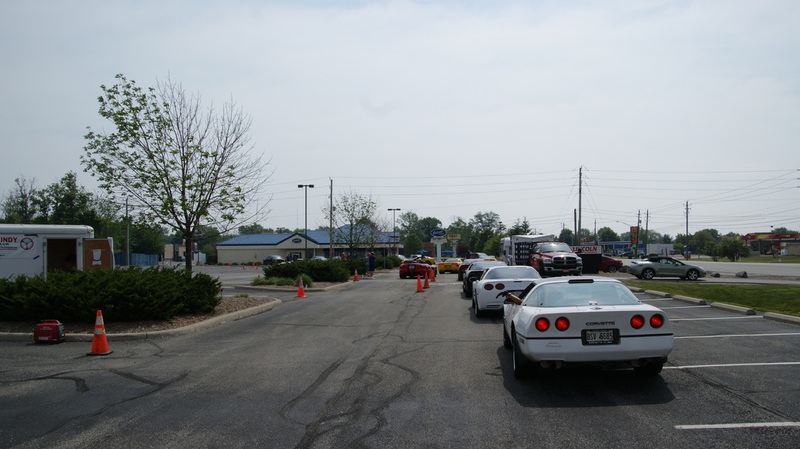 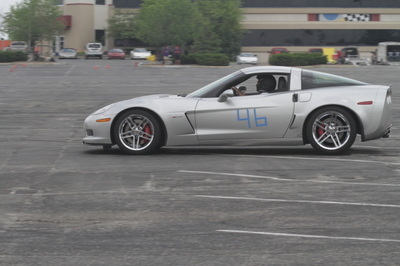 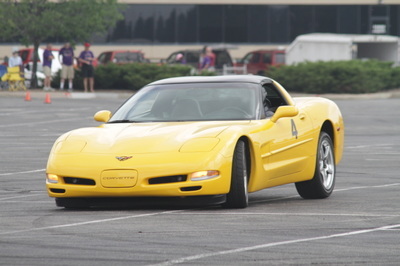 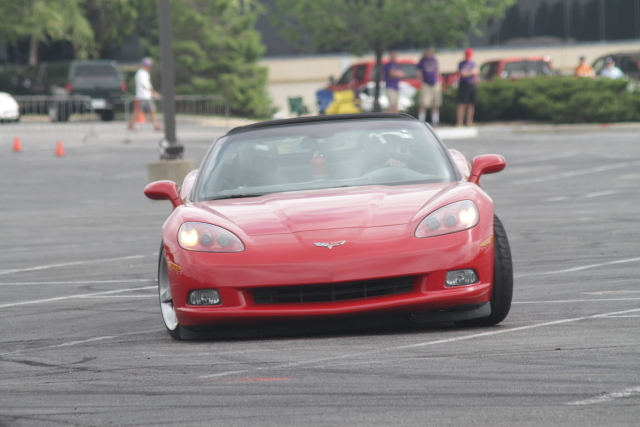 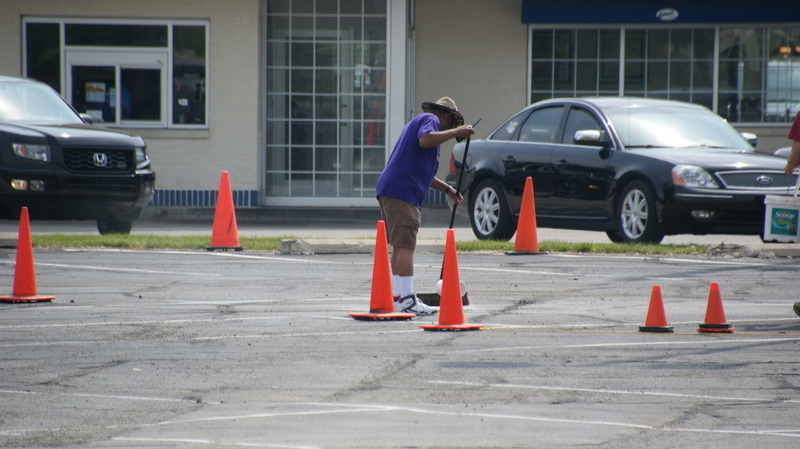 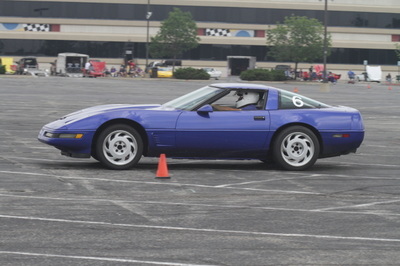 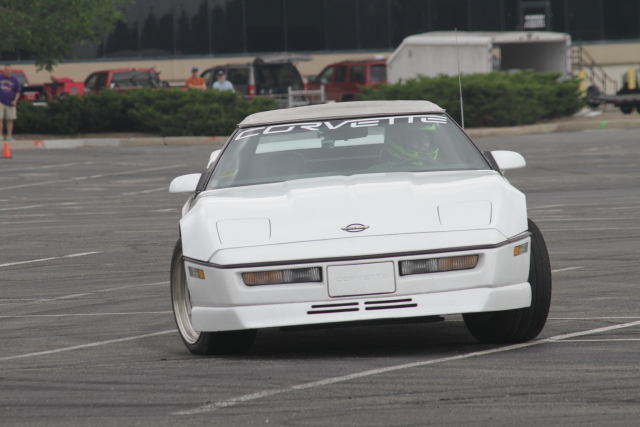 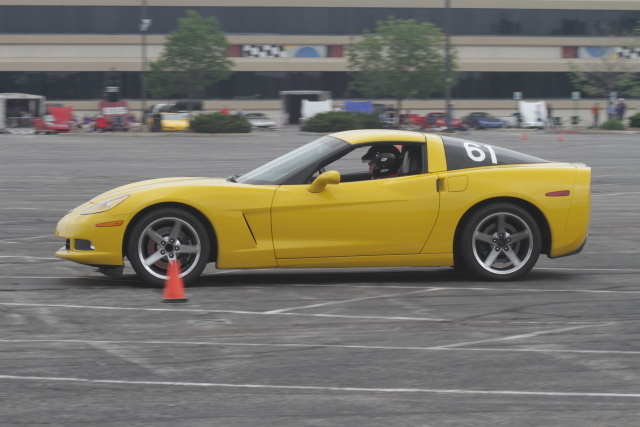 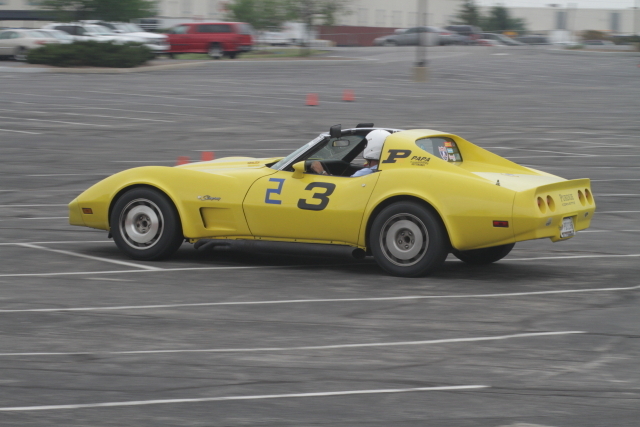 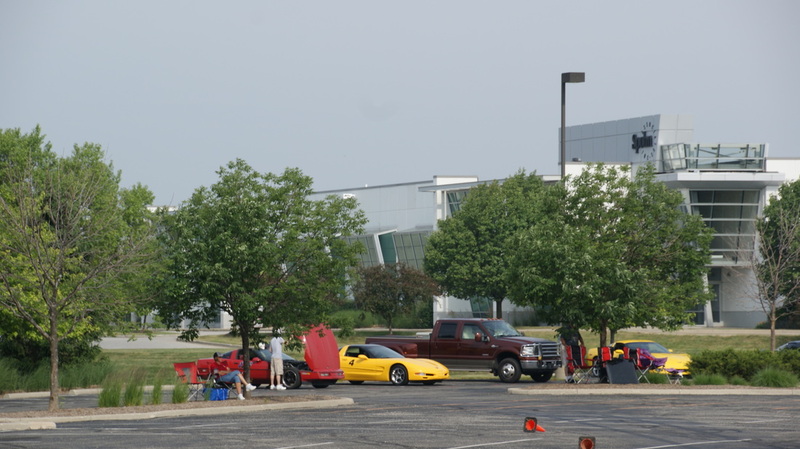 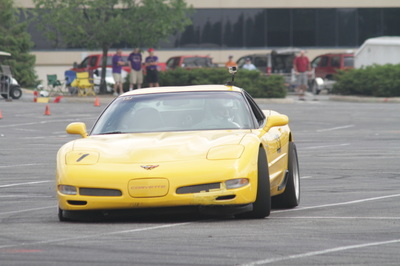 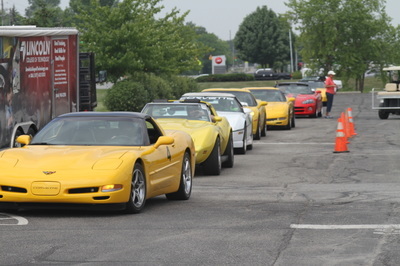 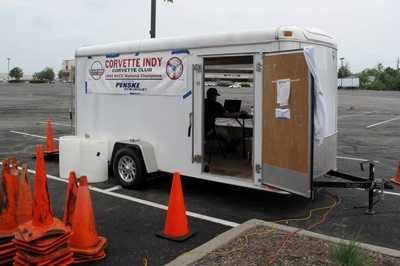 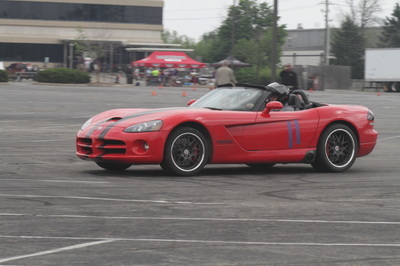 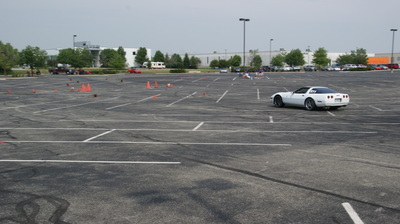 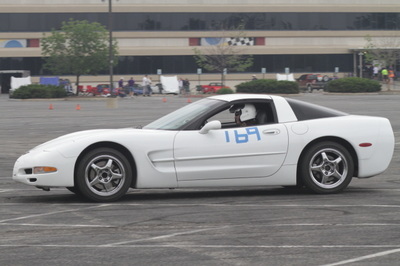 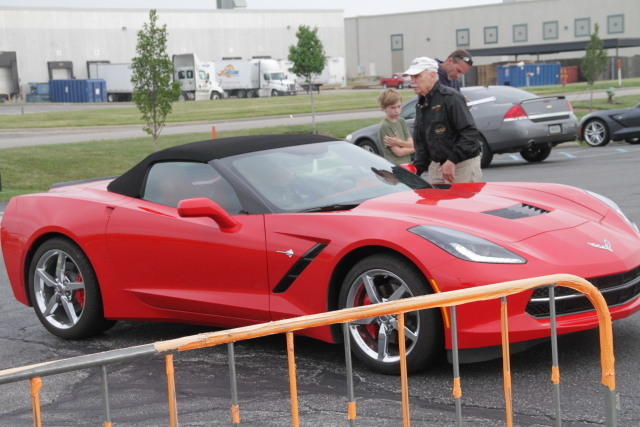 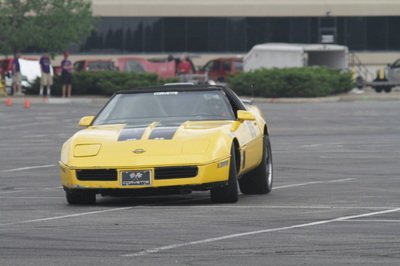 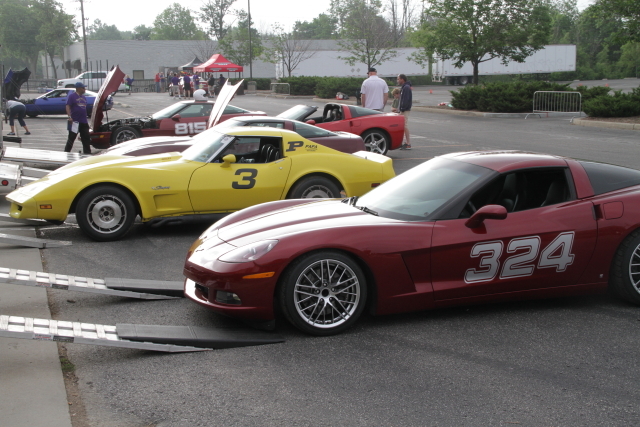 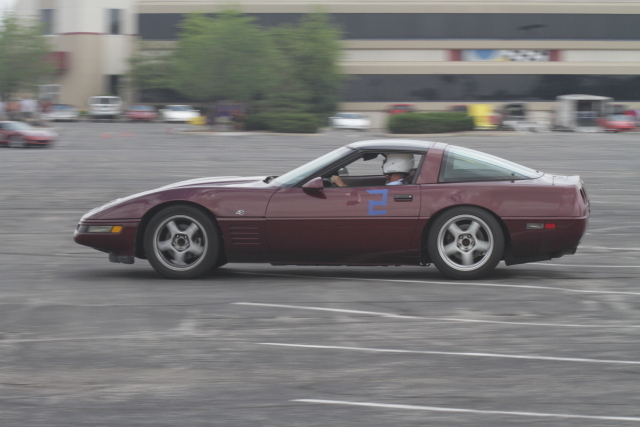 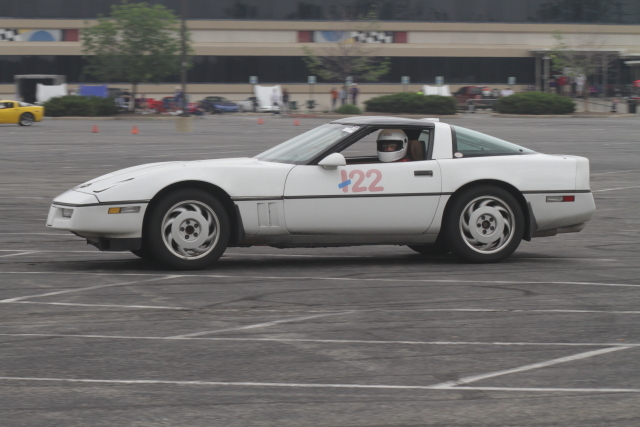 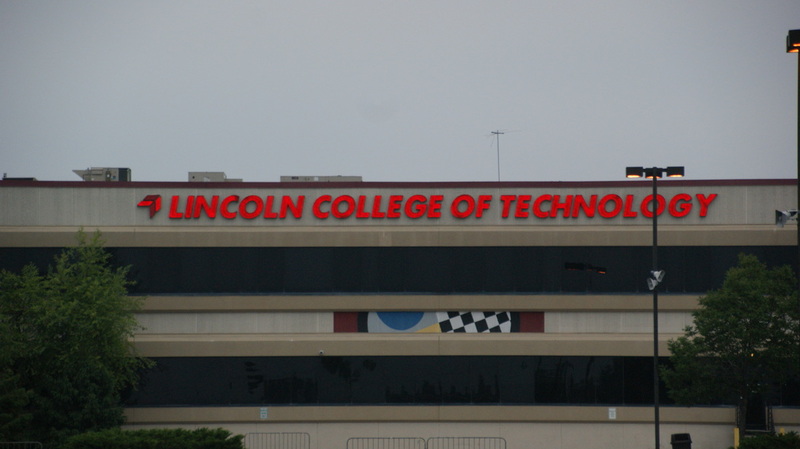 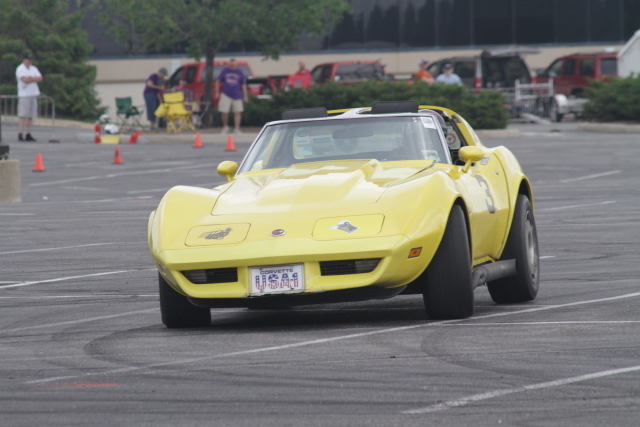 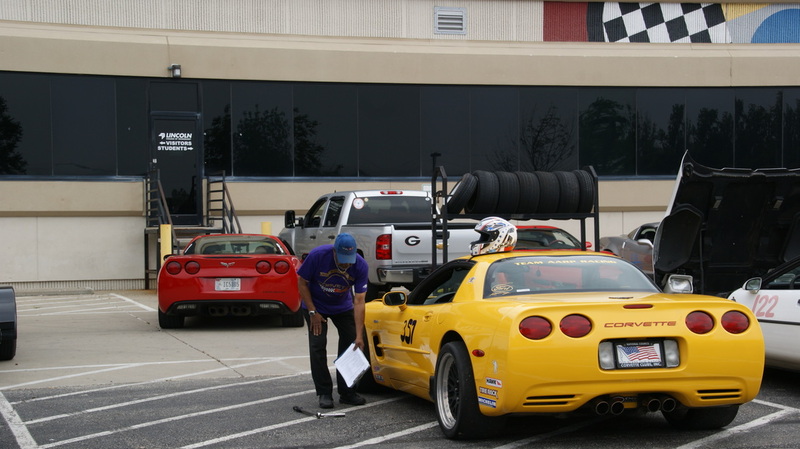 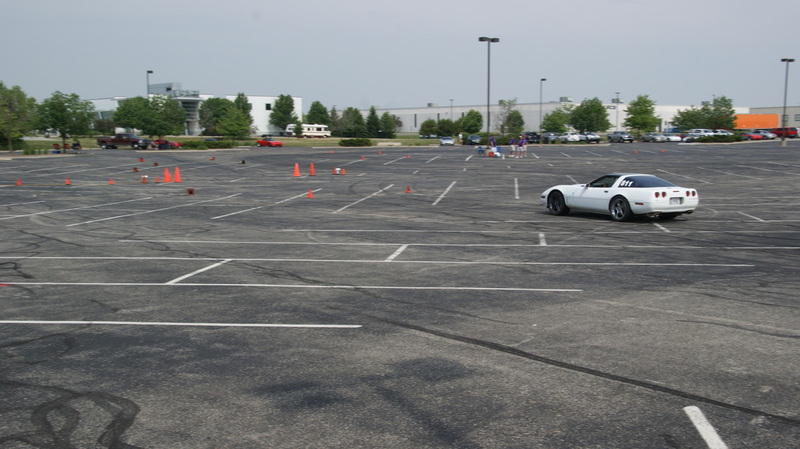 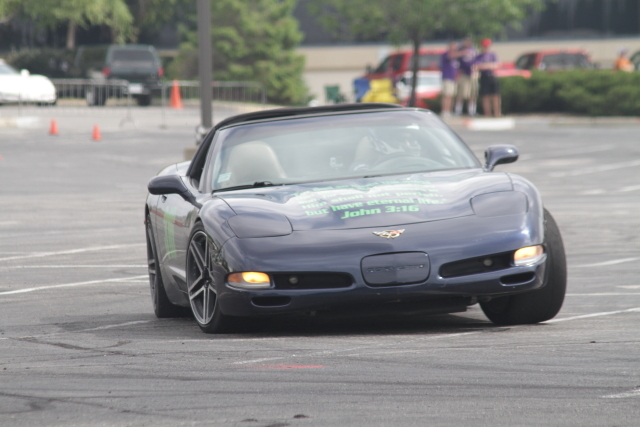 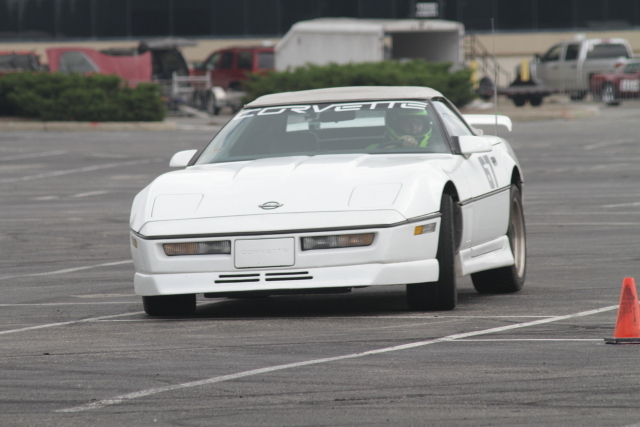 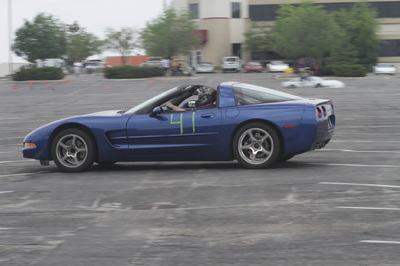 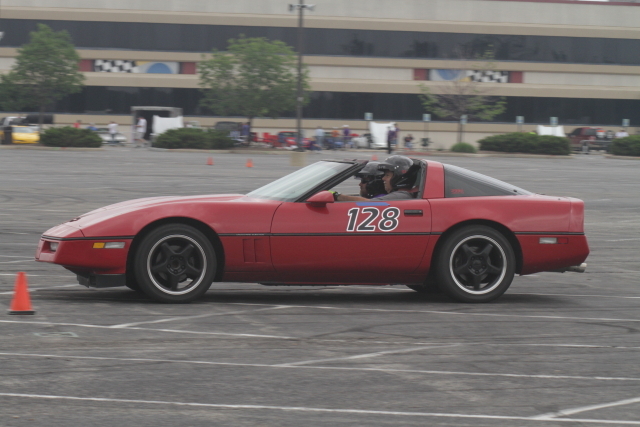 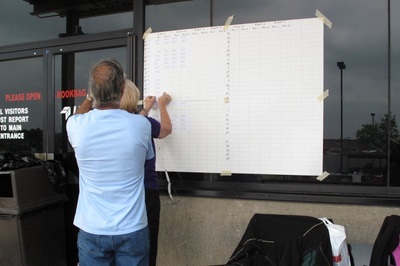 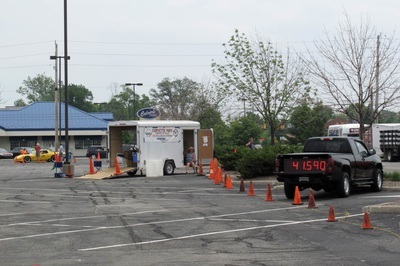 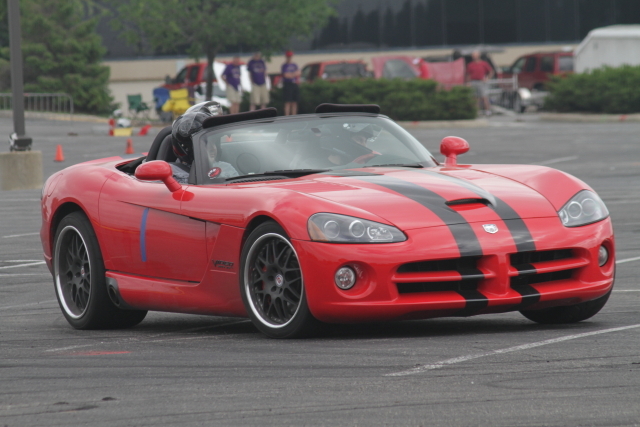 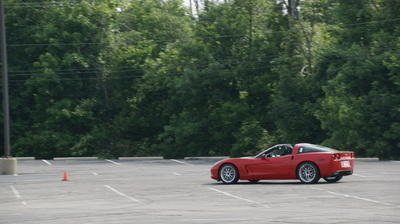 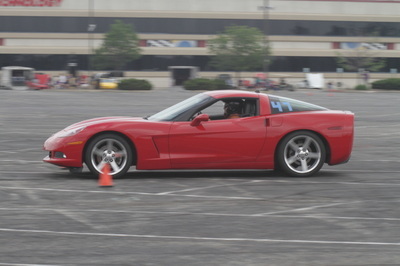 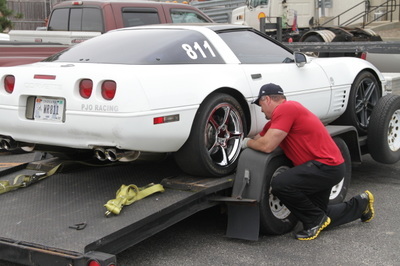 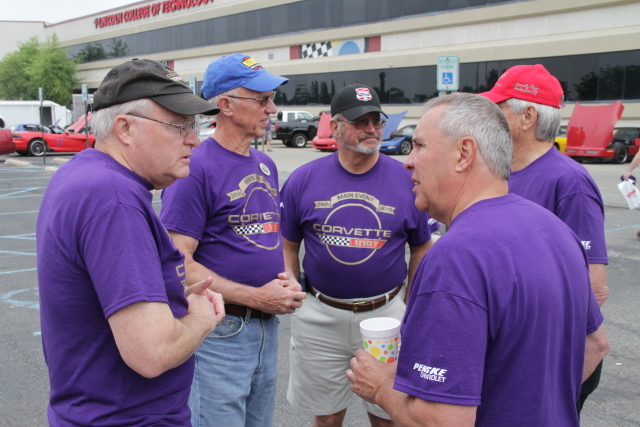 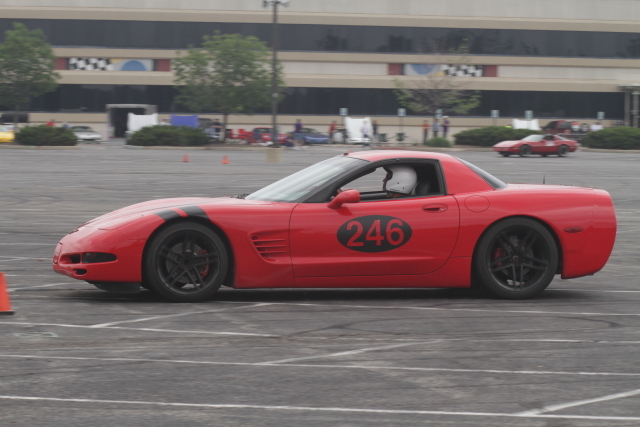 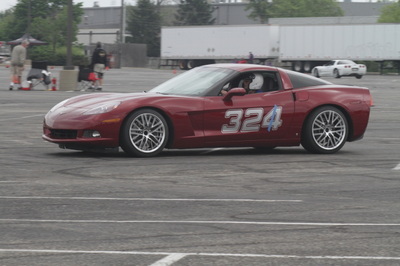 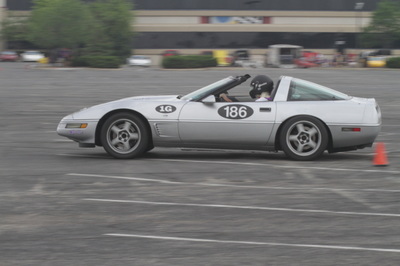 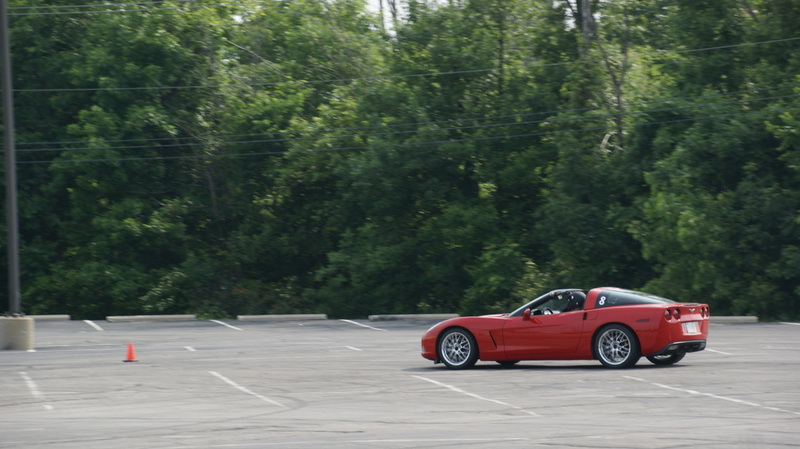 On June 6 & 7 Corvette Indy held their 26th Annual Main Event Autocross again this year at their new location of Lincoln College of Technology. 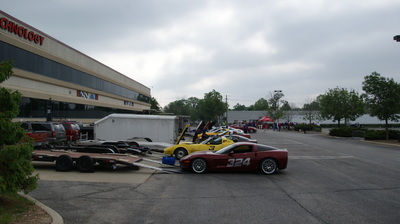 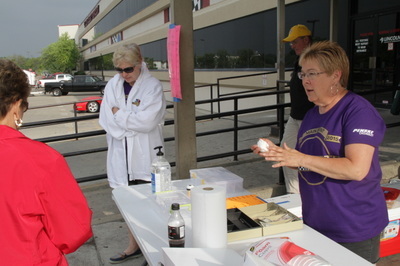 This year's event had good weather with Saturday being cloudy while Sunday was a bit warmer and somewhat sunny. 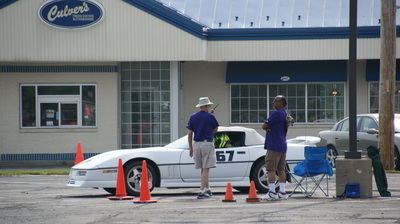 Both days competition ran very well starting on time and with few delays getting over at 2:30 on Saturday and 1:00 pm on Sunday. 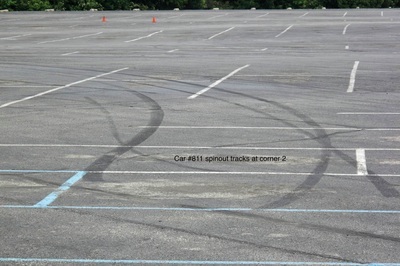 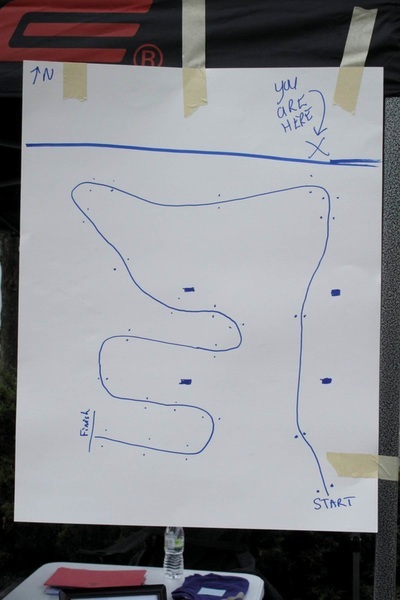 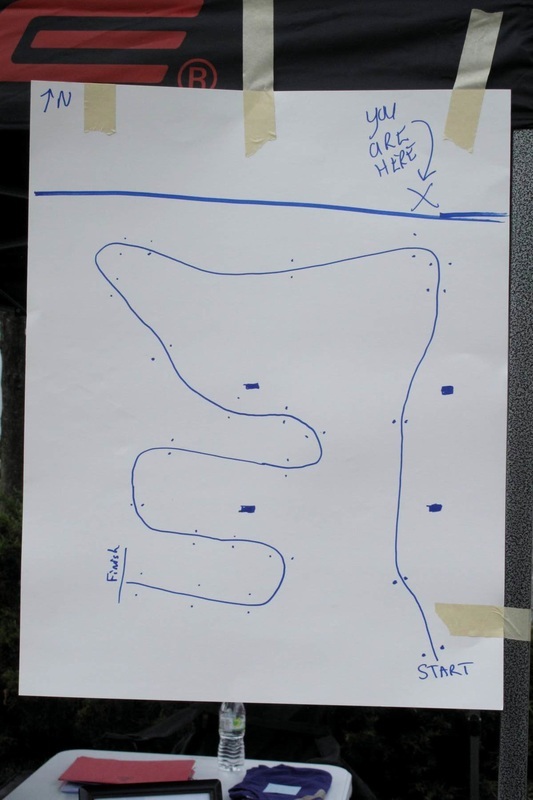 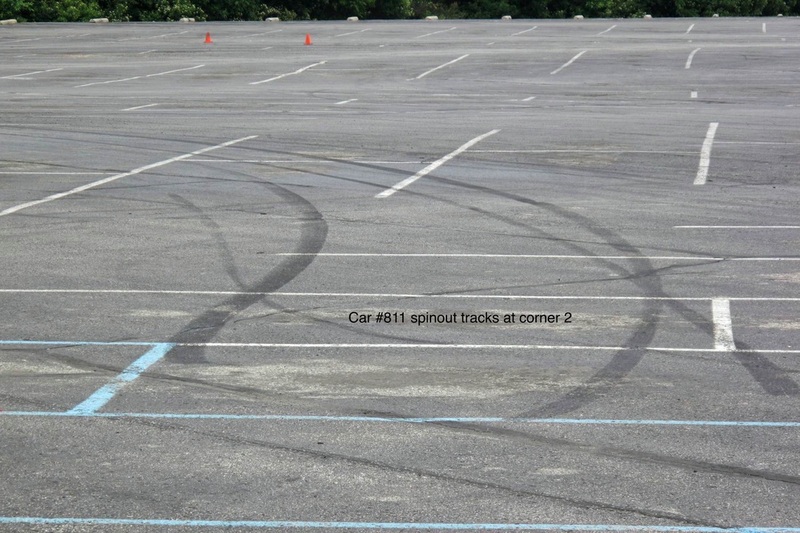 Quick cars could negotiate the track in the high 39's with a couple of 38's seen over the course of the weekend. 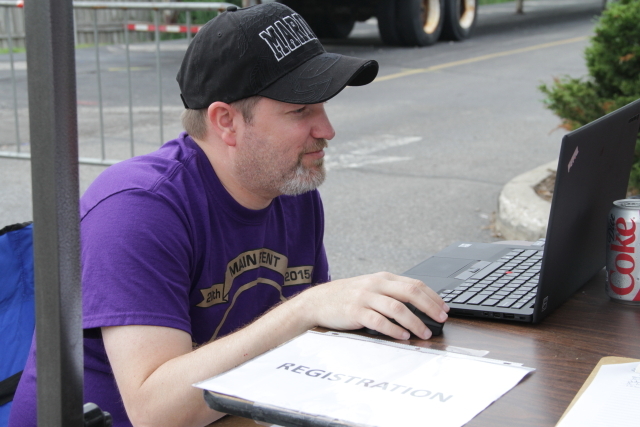 During the weekend several drivers took riders along exposing new people to the sport of autocross, including the college's president. This is good for the sport to get the exposure when Clubs are able to race in a metropolitan area of the region. 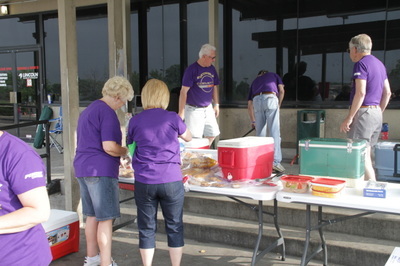 The days were fun for all of those that attended and everyone enjoyed the fresh food made by club members and indoor restroom facilities of the College. 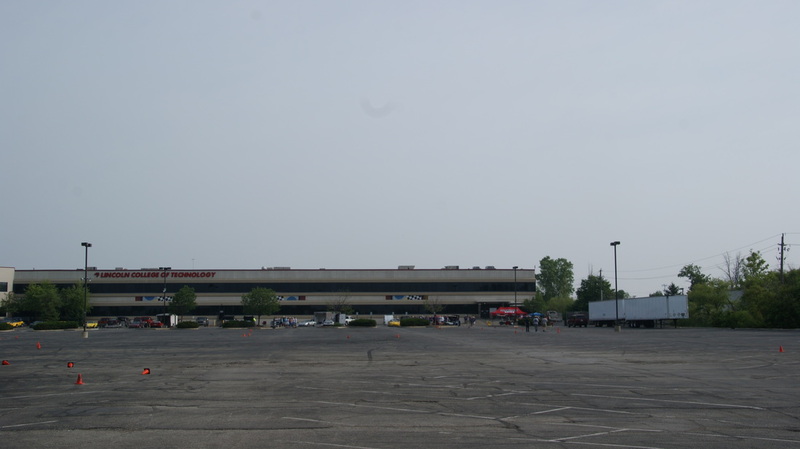 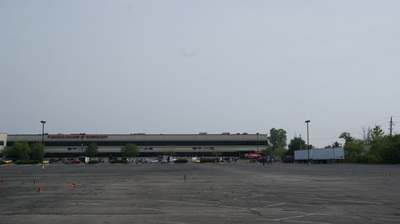 With this new location being enjoyed by all Corvette Indy intends to return for Main Event #27 next year.